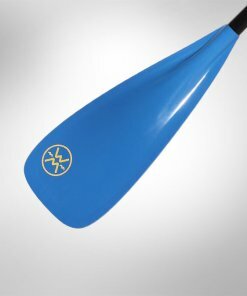 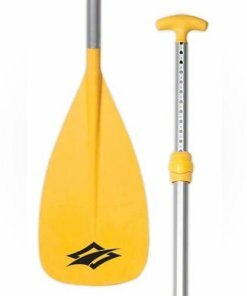 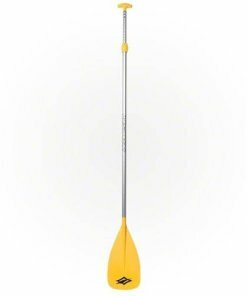 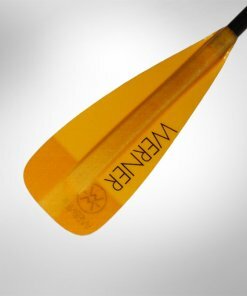 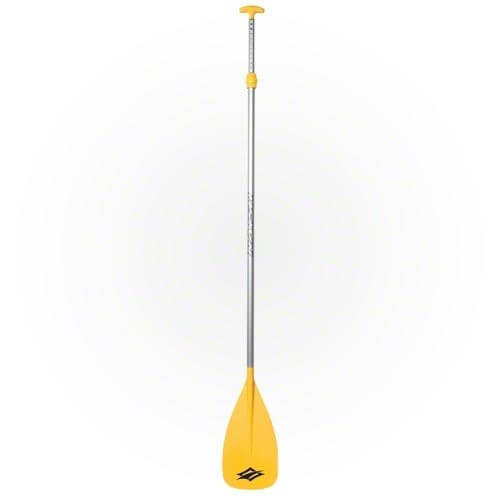 The Sport paddle is designed for beginning paddlers and recreational cruisers. 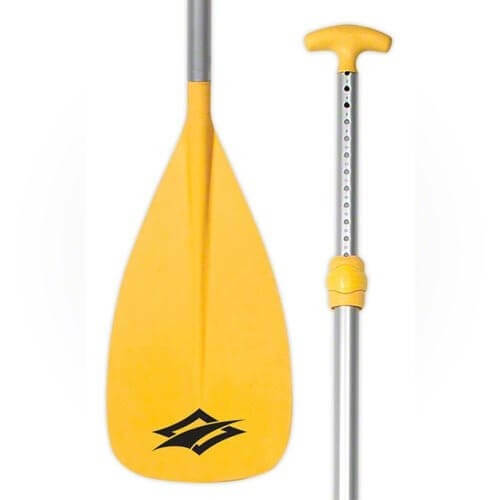 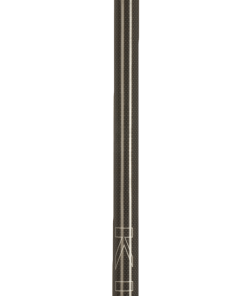 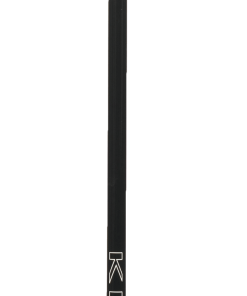 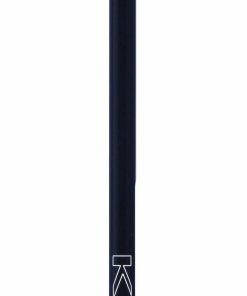 The adjustable length paddle fits almost all adults and the pushpin cleat system makes it easy to adjust the length. 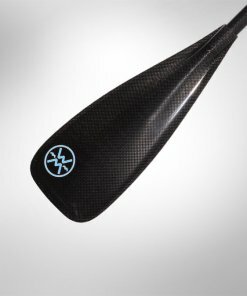 The blade is made from PVC and is incredibly durable. 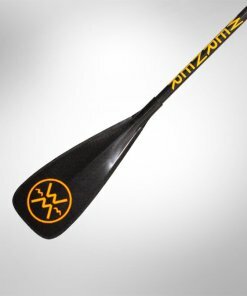 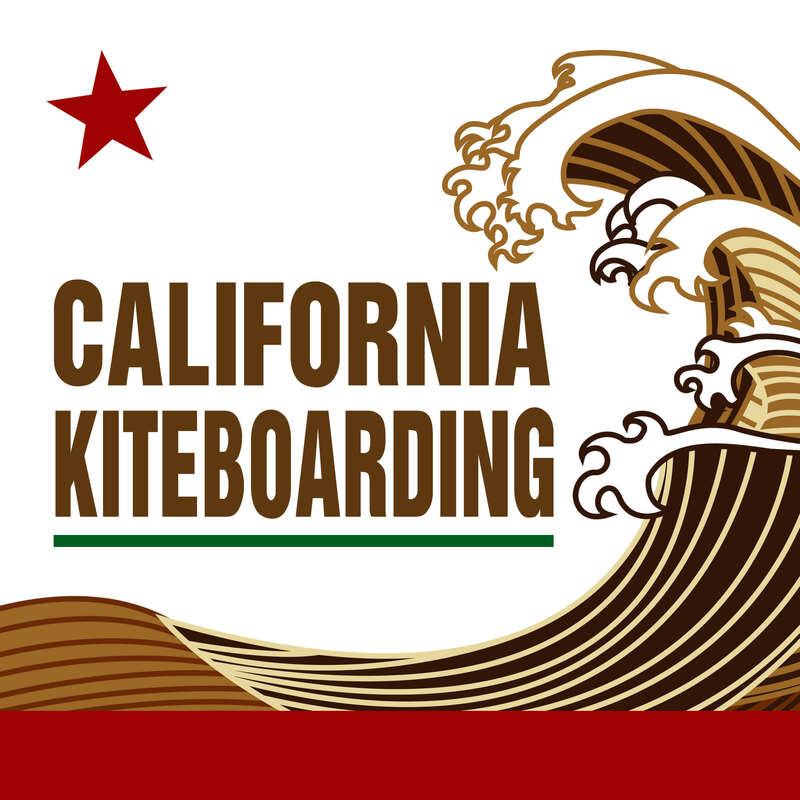 Designed for beginners and recreational cruisers.